An Island charity dedicated to helping Island people. Storeroom2010 is a proactive charitable organisation priding itself on its strong sense of community spirit and has won several awards in the last few years. 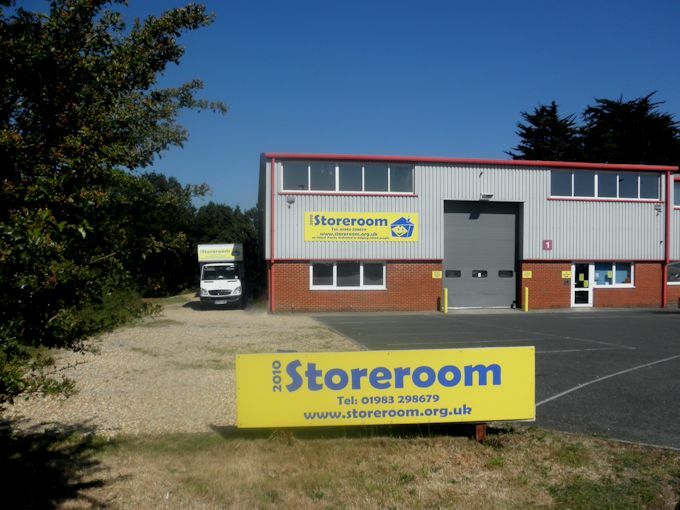 Storeroom is situated at 1 Mariners Way, Cowes, PO31 8PD, with FREE parking right outside or for those using public transport, it is just a couple of minutes walk along Saunders Drive from the Cowes Park and Ride Bus Stop. Storeroom is open Tuesday to Saturday, 10am-4pm. In December 2016 Storeroom entered the IW Chamber of Commerce Business Awards for excellence and received the Business in the Community Award. 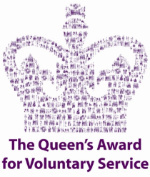 In June 2017 Storeroom received The Queen’s Award for Voluntary Service, which is the MBE for Voluntary Groups. The staff and volunteers at Storeroom are a friendly group and if you have time to spare and would like to help, please phone us on 01983 298679. Storeroom collects items of reusable furniture (compliant with fire safety in the case of soft furnishings) then offers it at low cost to the Island community who cannot afford to furnish their own homes with new items. Furniture donated by Island residents may otherwise have been taken to the landfill site, so this also minimises the impact on the environment. Storeroom offers Island residents this recycling opportunity to really help their community and the environment. Our warehouse and shop are both open to the general public and to clients referred by various support agencies. The referred clients are offered a further discount on furniture; generally, referred clients can make savings of around 30% on purchases made. If you are on low income, a keen up-cycler, or just cannot resist a bargain, do visit Storeroom. You’ll be amazed at how much stock we have on display on our two floors and we may have just what you need. All purchases help keep this valuable Island project running and contribute to Storeroom’s Community projects. From January 2014 to April 2018 Storeroom ran Storeroom Education, Skills Gap Training Project, which, thanks to the generosity of funders both on and off the Island and with monies from Storeroom, provided free or low cost accredited training to local unemployed people aged 18+. Over that time period, Education saw 678 learners with 526 receiving a certificate and 152 people participating in fun activities which were well supported. The learners who achieved an accredited certificate enjoyed courses giving them a skill they could use in the workplace (and maybe at home too) and the evidence they needed for future employers. Many students moved onto paid work, self-employment or further education elsewhere. Our heartfelt thanks go out to all the funders who supported so generously Storeroom’s own financial input over the years. Without the funder’s monies, this ambitious and well received project, would not have helped so many people in our community. Sadly due to a lack of funding, this project has now closed. Storeroom has now launched a new Community Project, Cowes Men’s Shed and is a member of National organisation UK Men’s Sheds Association. 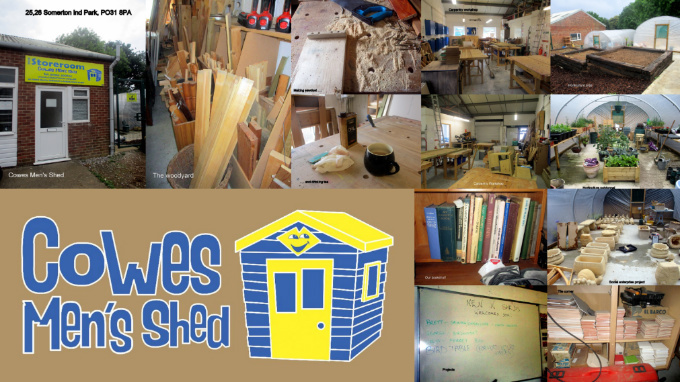 The Cowes Men’s Shed will be open Monday to Friday, 10am-3pm, 50 weeks a year. It is situated at 25-26 Somerton Industrial Park, Cowes, PO31 8PA. Unfortunately no on-site parking available, but free parking available just two minutes along the road at the Cowes Park and Ride bus stop. What is a men’s shed? Men’s Sheds are similar to garden sheds – a place to pursue practical interests at leisure, to practice skills and enjoy making and mending. The difference is that garden sheds and their activities are often solitary in nature while Men’s Sheds are the opposite. They’re about social connections and friendship building, sharing skills and knowledge, and of course a lot of laughter. 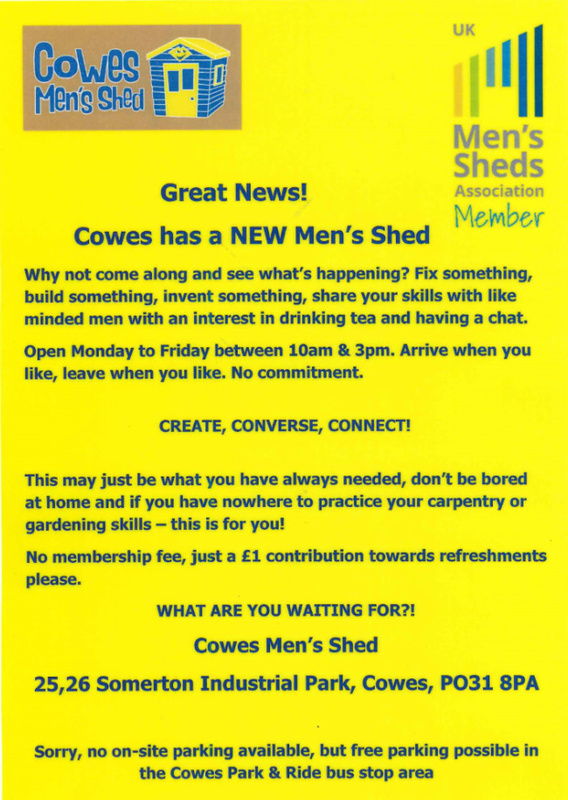 Why not come along and see what’s happening at Cowes Men’s Shed? Fix something, build something, invent something, share your skills with like-minded men with an interest in drinking tea! This may just be what you have always needed, don’t be bored at home and if you have nowhere to practice your carpentry or gardening skills – this is for you! Everyone 18+ welcome. Storeroom2010 – an Island charity dedicated to helping Island people.